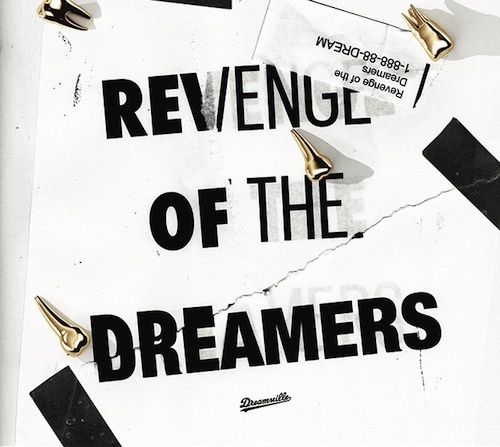 J.Cole and Dreamville release a brand new tape called Revenge Of The Dreamers. He also announced that his Dreamville label signed with Interscope Records. The mixtape contains 11 tracks from J.Cole, Bas, Omen, KQuik and Treasure Davis.